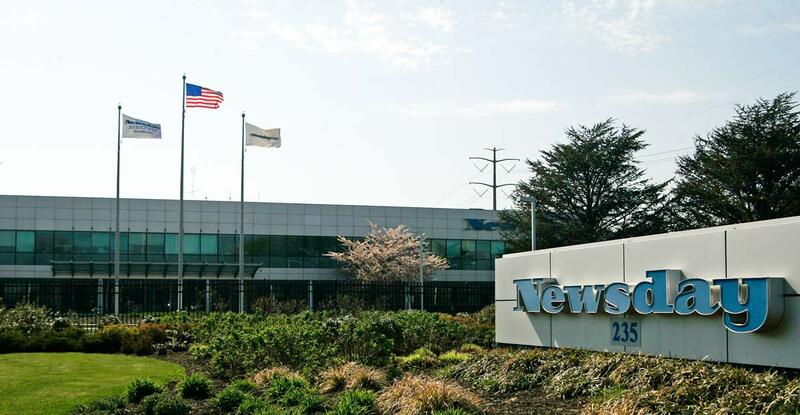 Land your Dream Job at Newsday Media Group. Start Here. Visit Newsday Media Group's website.